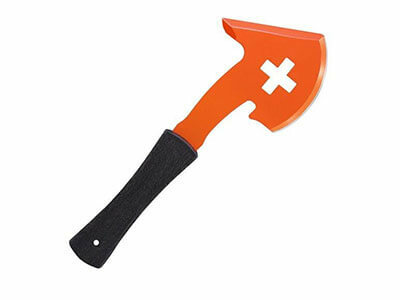 A hatchet is a great asset for any outdoor activity or emergency situation. If you haven’t thought about adding one to your bug-out bag, now’s the right time to start. Not only are survival hatchets extremely useful, but they’re also easy to carry. These convenient items of survival gear can help you deal with any kind of emergency, have a great camping trip or make hitchhiking more interesting and enjoyable. They’re also very helpful when you decide to go hunting or fishing because their sharp blades can replace a knife anytime you need one. In order to help you choose the best survival hatchet for your emergency kit, our team of survival experts has created a list of the best survival hatchets on the market. Browse through the list and find a multi-functional hatchet that can meet all your requirements and fit your survival kit perfectly. Below, you will find informative descriptions of each product. Keep reading and you’ll be able to easily pick the survival hatchet that can meet all your needs. 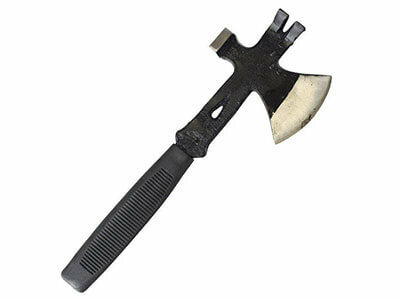 Main Features: 3-in-1 Hatchet that is multifunctional and therefore very useful for outdoors activities. Guardian offers an amazingly useful 3-Function Hatchet that can become the favorite tool of many survivalists, campers, and adventurers. This superb tool is multifunctional and features a sharp hatchet blade, solid steel hammerhead, and a highly useful pry bar. Thanks to its multipurpose features, Guardian 3-Function Hatchet is an excellent addition to any camping backpack or survival kit. The hammerhead is perfect when you need to set up a tent and the pry bar can help you with building any kind of shelter or getting yourself out of a dangerous situation. The sharp hatchet blade is made of steel and it’s extremely durable. 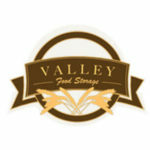 It can be reused many times and provide you with peace of mind in any situation. Since the handle is pretty long, it can achieve a serious momentum and make wood cutting much easier than it is with a shorter hatchet. The whole Guardian 3-Function Hatchet is made of solid steel, but the handle is rubberized, which makes it much easier for use. The rubber prevents slipping and sliding and makes Guardian 3-Function Hatchet very helpful even in situations when your hands are wet or you wear gloves. This means it can be used in cases of heavy raining or extreme cold and still be as efficient and easy-to-use as in regular conditions. 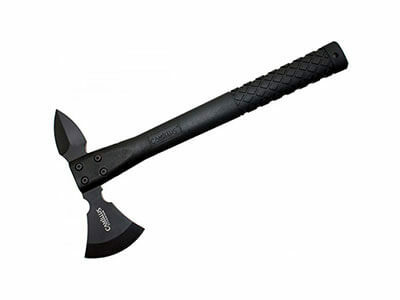 Main Features: Camillus Ravenous 13” Hatchet is a handy tactical tomahawk made by Camillus Cutlery, a company that’s been in the business for 130 years. Camillus Ravenous 13” Hatchet is one of the best hatchets from the impressive collection of Camillus Cutlery Company. It can become an irreplaceable part of your survival kit once you realize how useful it is. Camillus Ravenous 13” Hatchet can be of great help while you’re hunting or spending time outdoors. It is an excellent survival tool to have in any type of emergency situation, from a flood to a bear attack. It’s made of special titanium bonded cutlery-grade steel and is therefore incredibly sharp and durable. The surface of the blade is covered with a formulation of titanium and chromium nitride, which makes Camillus Ravenous 13” Hatchet corrosion and adhesive resistant. Titanium-bonded steel is about three times harder than regular stainless steel and helps the hatchet stay sharp for longer. The head of Camillus Ravenous 13” Hatchet is two-sided for ultimate efficiency in cases of emergency. On the one side is the regular hatchet chopping blade and on the opposite side is a spiked edge. Both are made of non-reflective matte black steel and can be engraved. Camillus Ravenous 13” Hatchet has a handle specially designed to provide a lock-tight grip. It has a textured hatch pattern which helps you gain more control of the hatchet even if your hand gets sweaty or you’re using it while it’s raining or snowing. Main Features: Hatchet, shovel, ax, and pick, all in one tool. HASP w/ Leather Sheath is an outstanding multifunctional tool designed by Mykel Hawke. HASP features four extremely useful tools in one simple gadget. Thanks to its sleek design, HASP can be used as an ax, spade, hatchet, and pick. Therefore, it is a superb survival tool to have in your survival kit or backpack. HASP is made of high carbon steel, so it’s a high-quality tool that can help you dig a hole, cut branches, chop logs, and even slice some meat. It’s an extremely handy tool for any kind of outdoor activity or emergency. The handle is made of extra strong micarta material, which provides you a secure and tight grip. 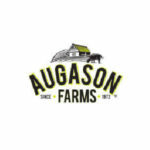 It boasts high-level cutting control and offers superior edge retention. HASP’s crisscross sheath is made of vacuum-formed Kydex material that provides the hatchet with extra stability when attached to your belt or bug-out-bag. There’s also a lanyard hole in case you want to hang it on a rope or keep it in your storage room. Main Features: Lansky Fire Fighter’s Battle Axe is designed for professional and volunteer firefighters. Lansky Fire Fighter’s Battle Axe is a first-class hatchet designed with the assistance of professional firefighters. Hence, it can be a useful part of firefighters’ equipment, any emergency kit or camping backpack. Lansky Fire Fighter’s Battle Axe is a multipurpose tool that features a hatchet, a pry bar, a hose, and a gas valve wrench. Therefore, it doesn’t only provide you with tools necessary for cutting and chopping, but also with utensils for simple repairs. This makes it a good survival tool for outdoor activities or long trips away from urban places. The Lansky Fire Fighter’s Battle Axe handle is made of a non-slip material, enabling you to use it normally when it gets wet or you’re wearing gloves of any kind. In addition, the handle is insulated to 10.000 volts and keeps you safe from electric shocks and burns. Thanks to its 1075 tool steel construction, Lansky Fire Fighter’s Battle Axe boasts amazing load bearing capacity of up to 9600 oz. No matter whether you’re a passionate adventurer, hunter, camper or you just like to be seriously prepared for any kind of emergency, you should think about adding a good survival hatchet to your survival kit or camping backpack. The best survival hatchets aren’t just hatchets, but extremely useful tools that can help you deal with any trouble you encounter while spending time in the wilderness. 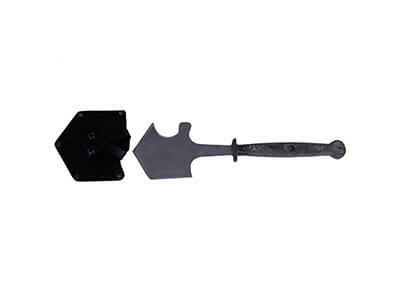 The market is very well-equipped and offers a wide range of multifunctional survival hatchets. Once you decide to find a perfect survival hatchet for your emergency kit, the biggest problem won’t be where to buy it, but which one to opt for. The best survival hatchets can help you cut branches, split logs, prepare food, pound tent stakes, dig holes, and even build temporary shelters. Keeping that in mind, you’ll be happy to find some space in your bug-out bag for this tiny yet powerful tool. Most survival hatchets have high-quality sheaths, which prevent you from cutting yourself accidentally and keep the hatchet stored properly at the same time. Whichever hatchet you choose from this list, you won’t make a mistake. 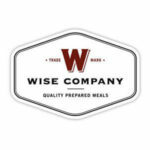 However, given that some may be slightly better than others, compare their features and purchase the one that you think would be most useful to you in any kind of situation, whether it’s an adventure in the great outdoors or an emergency situation such as blizzard, flood, earthquake, tornado, and others.